Plumbing Fixture Installation services are provided. We actually talk with you regarding your plumbing and drain needs, Then we set up an appointment to have a technician perform the work. We can usually show up that day. Or we set up appointments for the following day or when it is more convenient for us both.When you call us during business hours someone knowledgeable will actually answer the phone. We are service technicians and provide plumbing Fixture Installation which includes Faucets, Garbage Disposals, Basin sinks, Toilets as well as water heaters. We do not offer new construction, remodels, re-pipes, re-route or repair concrete slab leaks. However, we can refer other companies to you. 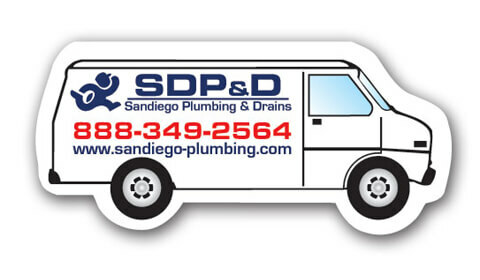 We have been in business for many years now providing quality and affordable services to many thousands of satisfied customers in the San Diego County area.